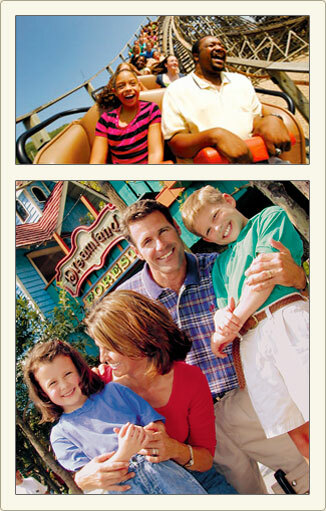 Herschend Family Entertainment is dedicated to creating and sustaining welcoming destinations filled with adventure and memory-making fun. Governed by an outside board of directors, HFE has been family-owned and operated since our inception. And, it’s always been our goal to have each and every guest leave with two things: a smile and a deeper connection with each other.